We are collecting Butterfly records. The first Brimstones appeared in mid-February and Red Admirals and Small Tortoiseshells should soon be emerging from over-winter torpor. About one third of UK butterflies are increasing in distribution, one third are stable and one third are in serious decline. 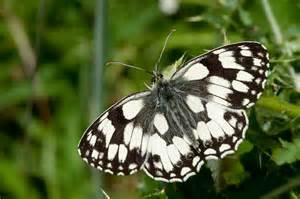 Marbled Whites can now be seen on Coldham’s Common and farmland near Girton; the Grizzled Skipperused to be seen in the orchards and wayside margins throughout north Cambridge in the 60’s and 70’s but is now confined to just three sites in Cambridgeshire. 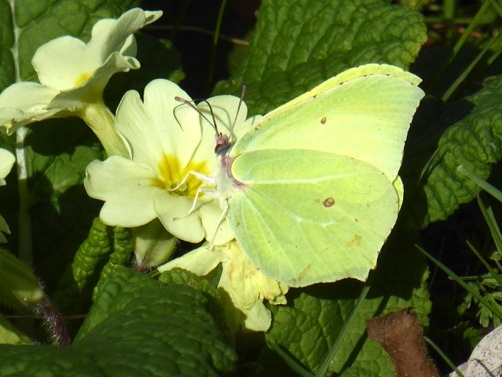 Good guides to identifying butterflies can be found on the Butterfly Conservation website https://butterfly-conservation.org/butterflies/identify-a-butterfly . Take a photo if you are not sure of the identification and send it to us via our Spotted in Cambridge form.